After a very short time out of the spotlight, Zayn is back with a new single called “Let me”. Produced alongside MYKL at New York’s iconic Electric Lady Studios, the slow jam was written by Zayn himself with Michael Hannides, Anthony Hannides and Khaled Rohaim. The accompanying music video is directed by Brazilian film director, producer and screenwriter José Padilha, best known for Netflix crime drama “Narcos” and for making “Elite Squad”, which won the Golden Bear in Berlin in 2008. 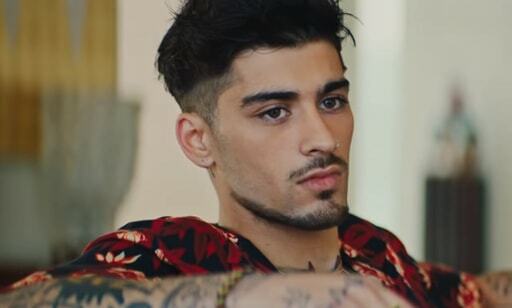 In the clip, we see Zayn playing a James Bond-like figure, who saves his dream girl (model Sofia Jamora) from some bad guys. Breaking Bad actor Steven Bauer also stars. “Let me” is the first taste from Malik’s upcoming as-yet-untitled second album.